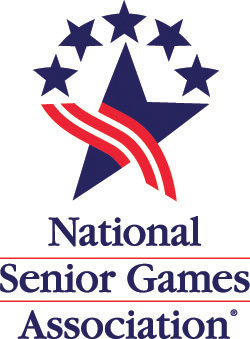 Welcome to the 39th annual Tennessee Senior Olympics State Finals, a sports competition for athletes 50 and older that combines a wide range of competitive activities. Residents from 10 District/Metropolitan areas across the state will be competing. Downloadable 2019 State Finals Entry Form Each district participant will receive an entry form in the mail late March.